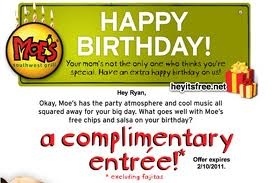 You can always get free chips & salsa at Moe’s Southwest Grill. Join their eclub and get a free cup of queso now and a free entrée on your birthday! My favorite meal of the day is breakfast. And it always tastes better when it’s FREE! 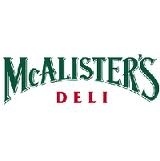 Sign up for McAlister’s eclub & deligrams.